Our giant Xtreme Alien Laser Tag Maze is a great looking laser tag arena, complete with black & strobe lights for a realistic laser tag experience. 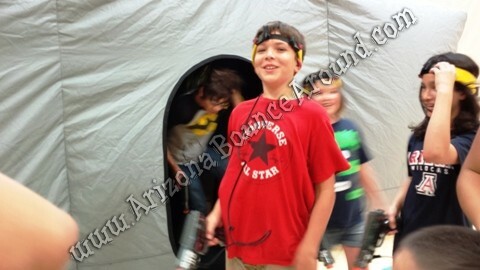 Your choice of 10 Nerf laser tag guns or 12 computer controlled laser tag guns for competition & scoring. 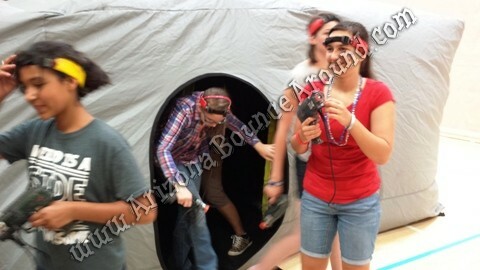 Rent the Xtreme Alien Laser Tag Arena in Denver Colorado for Laser Tag Parties and events. 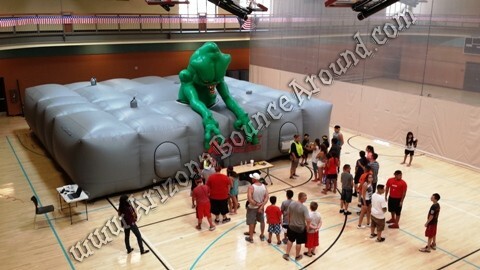 We are the leader in special event laser tag parties in Colorado and this 35 foot wide 16-foot tall laser tag arena will be sure to please everyone at your party or event. This laser tag maze comes complete with strobe and black lights for the perfect laser tag experience. Guests will love the look of this arena and it comes with 10 laser tag guns. We have 4 different laser tag arenas for rent so if you're looking to rent a laser tag arena or laser tag maze you've found the right rental company. 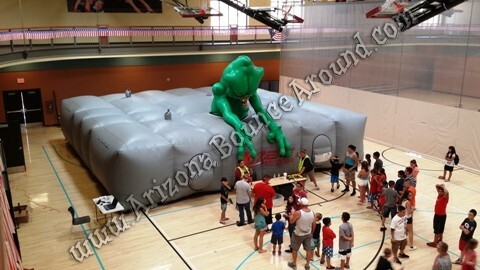 We also have a 23 room Laser tag maze that comes with the same lights as this Alien Laser Tag maze but with 10 or 12 professional laser tag guns thats climate controlled and sure to impress kids or adults. Our professional laser tag guns have colored head bands to easily identify teams and accept hits unlike other laser tag guns that have the receiver on the gun that people can hid behind their back to aviad being hit. Our laser tag guns are computer controled and have LED display and sound.